Langbaurgh is steeped in the forgotten history of WW1 aviation and Redcar Air Station is no exception. 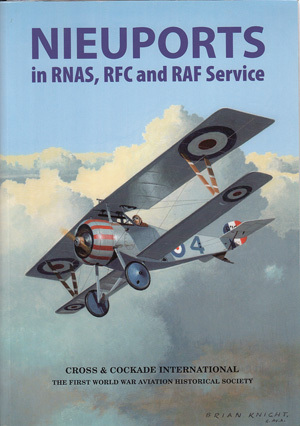 This book traces the history of the station, but more importantly it traces the history of the men who learnt to fly in the skies of the seaside town. Many became some of the highest scoring aces of the Great War. In this book I have traced many of the incidents and crashes which occurred during the history of the Air Station. 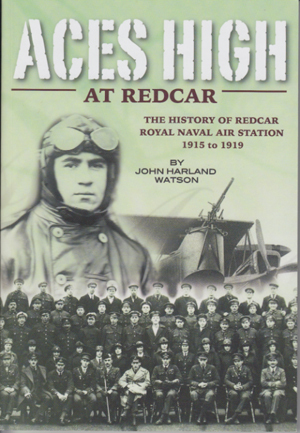 This book bears testimony to how important Redcar Air Station was to the contribution of the early days of aviation in the Great War and to the brave young men who passed through it gates.